The St. James Parish Sheriff’s Office has arrested a second subject regarding the incident that occurred Christmas Eve. 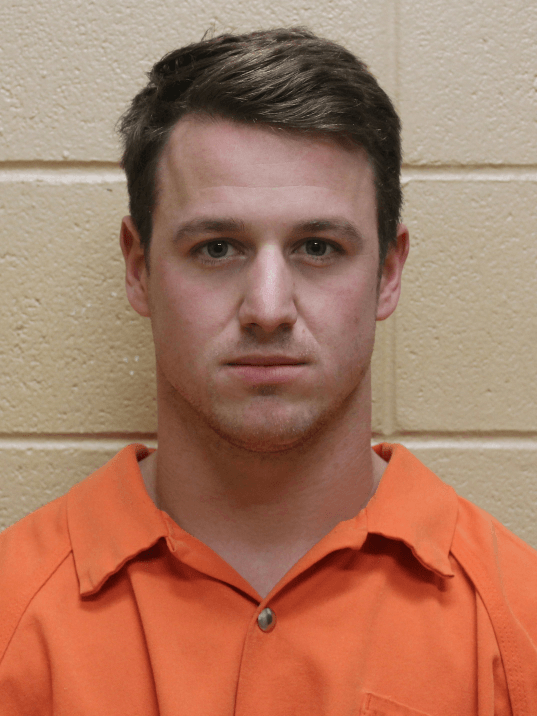 Grady Gieger (DOB 10-01-1992, Prairieville, LA) has been arrested and charged with LA R.S. 14:34.1 Second Degree Battery. He is currently being held at the St. James Parish Jail awaiting bond.